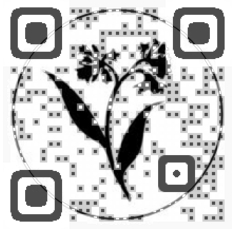 We are the beauty company built on the Art and Science of Pure Flower and Plant Essences. Products are available in more than 8,000 professional hair salons and spas in 32 countries around the world. In the midst of incredible growth, we’re looking for visionary partners, owners who have a similar mission to care for the world we live in. Come take a look and tell us if you see your vision.